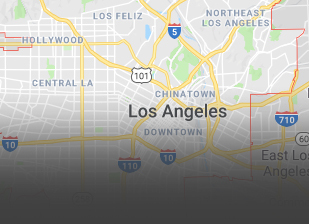 When locals need garage door repair Calabasas CA, they often turn to Carroll Garage Doors, LA’s premier garage door company. 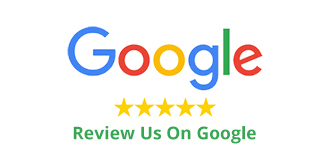 At Carroll Garage Doors, we are intimately familiar with all types of garage doors. 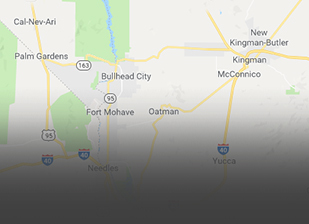 Whether you have a name brand door from a company like Unique, Wayne Dalton, Amarr, Genie, or Liftmaster, or a completely unique custom-made doors, our technicians can provide expert garage door service Calabasas CA. 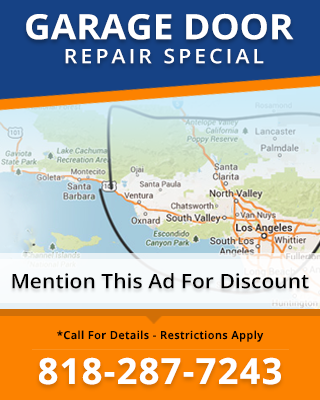 Garage door spring repair Calabasas CA is one of the premier services we are particularly proud to offer to our customers. 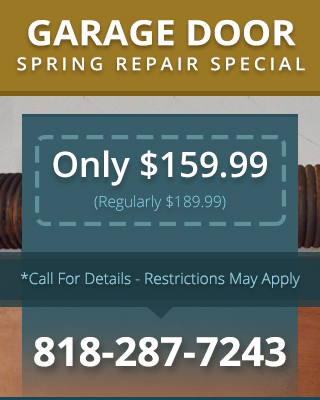 Incorrectly repaired springs can wreck your garage doors and end up costing you an arm and a leg. 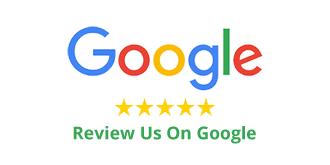 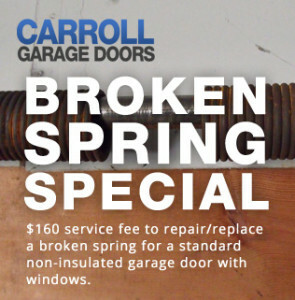 With our promotional rates for broken springs and our fast, efficient service, you’ll find that professional repair from Carroll Garage Doors is a much better value.